He is an active committee member on two masters programmes at the University of Manchester including the MRes in Tissue Engineering for Regenerative Medicine and MSc in Aesthetic Medicine and Ageing. He is also a surgical tutor on the Masters in Surgical Science programme at the University of Edinburgh hosted by the Royal College of Surgeons of Edinburgh. Walport/NIHR Clinical Lecturer in Plastic Surgery (University of Manchester) 2007 til 2011. 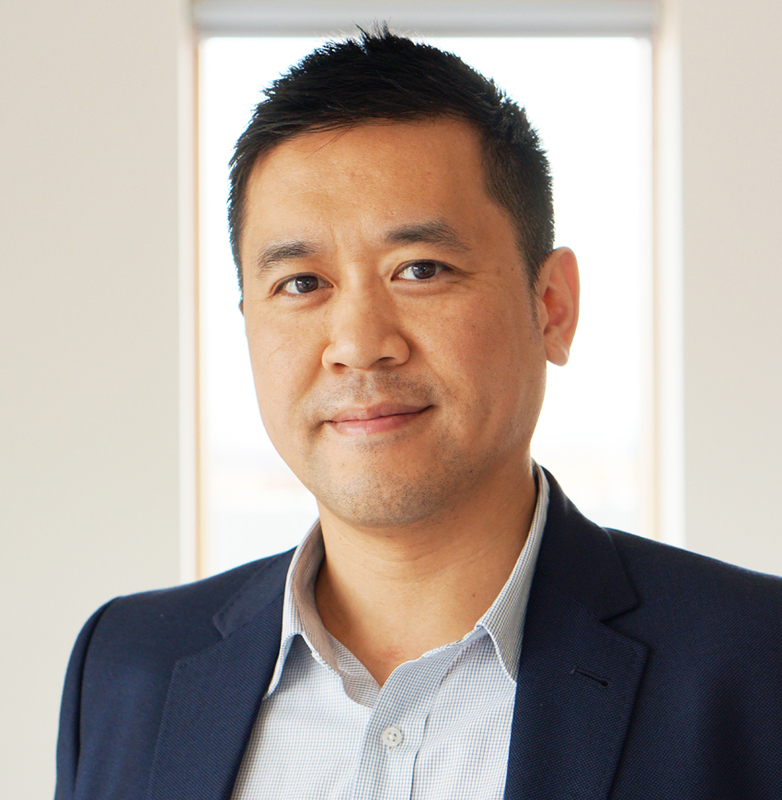 Jason Wong is an Academic Consultant in Plastic Surgery at the University Hospital of South Manchester and Honorary Senior Lecturer at the University of Manchester. He has been involved in studying the biology of injury, tissue regeneration, biomaterials and tissue engineering in the limb for the last 12 years. His subspecialty interest is Reconstructive Microsurgery specifically managing complex wounds, major limb trauma and limb salvage. His current work involves development of a vascularised tissue and skin engineering platform for the treatment of chronic wounds. Jason was trained by Gus McGrouther, previous Academic Professor of Plastic Surgery at the University of Manchester and now Professor of Hand Surgery at Singapore General Hospital. His Fellowship training in Microsurgery was at the famous Chang Gung Memorial Hospital in Taiwan where he trained under Professors Fu-Chan Wei, David Chuang and Chih-Hung Lin. His early research career was in a Lectureship position in collaboration with Renovo Plc, a Biotech Company conceived by Mark Ferguson, at the University of Manchester which had extensive involvement in Preclinical and Clinical Trials. He was appointed a Research Associate in the UKCTE (Centre for Tissue Engineering) and continued working with the Renovo Discovery team for a number of years. Jason has experience in developing novel devices and taking them through to execution of Phase I/II Multicentre Randomised Control Trials. He is one of a few Plastic Surgeons who has taken his discoveries from his PhD all the way through to Clinical Trials and Evaluation “Bench to Bedside” and is on the verge of taking a number of other bench innovations to clinical evaluation. He was awarded one of the first Walport/NIHR Clinical Lecturer posts in Plastic Surgery and was supported by an Academy of Medical Sciences/ Wellcome Trust Starter Grant. He is currently funded by the Royal College of Surgeons, Federation of Societies for Surgery of the Hand and is Co Investigator on an MRC Grant for Novel Tendon attachments. Jason is an Invited Faculty Member of F1000 (Musculoskeletal repair and regeneration section), Associate Editor of Frontiers in Surgery, a member for the Cochrane Wound Review Group and lead on the Reconstructive management of Pressure sores. Jason currently co-leads the Trauma domain for Experimental Medicine and Discovery with the Manchester Academic Health Science Centre (MAHSC) and is a founding member of the Innovations Group in the British Association of Plastic and Reconstructive and Aesthetic Surgeons (BAPRAS). He also is on their lead panel for the Delphi Process defining research needs in Plastic Surgery in the UK.